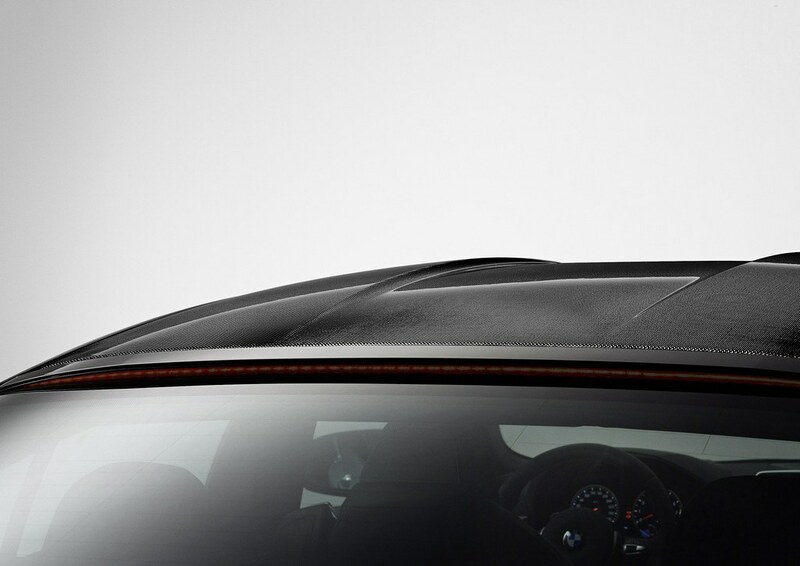 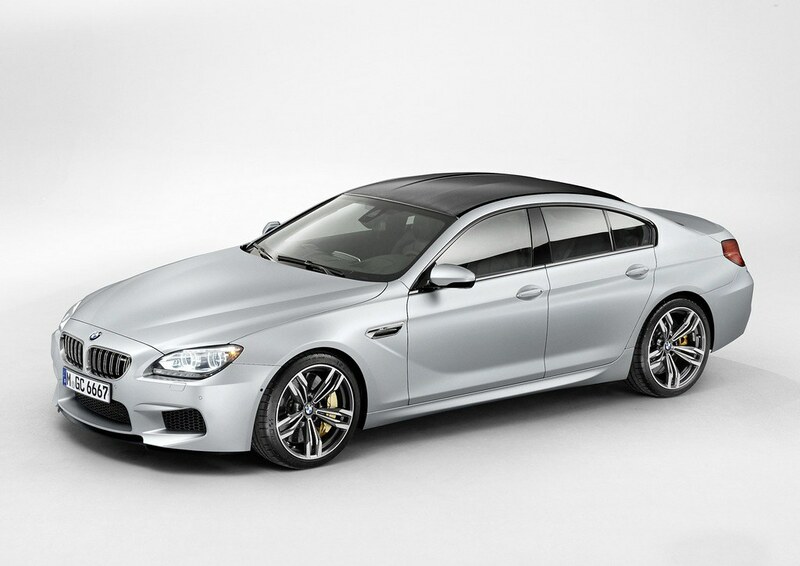 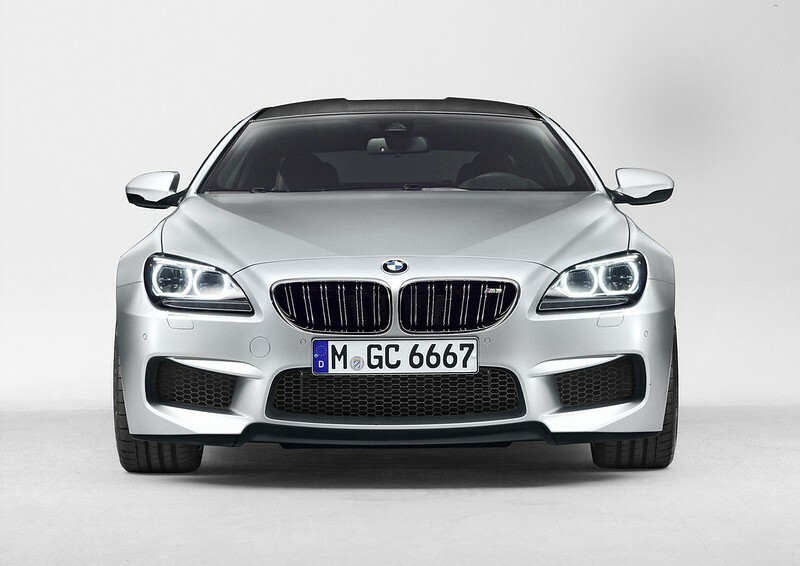 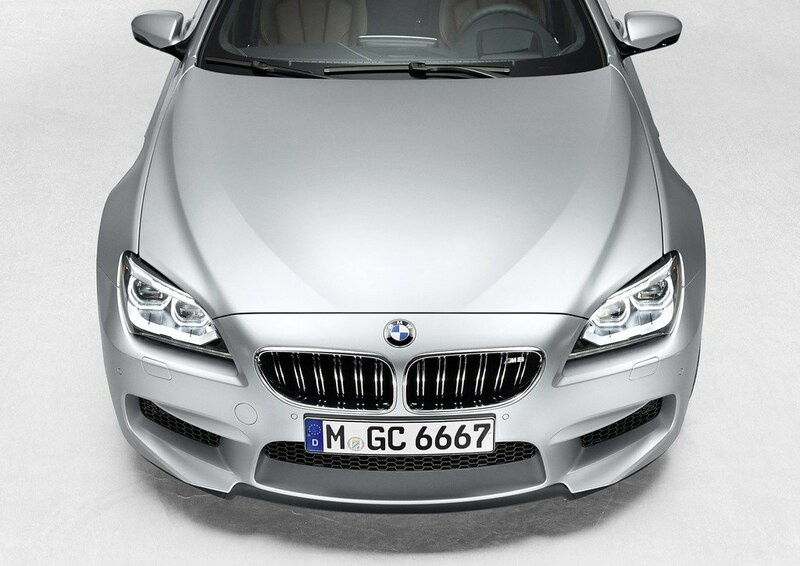 The 2013 BMW M6 Gran Coupe is made instantly unique among four-door vehicles by its bonded-in carbon fiber composite roof panel, similar to the one found on the M6 Coupe. 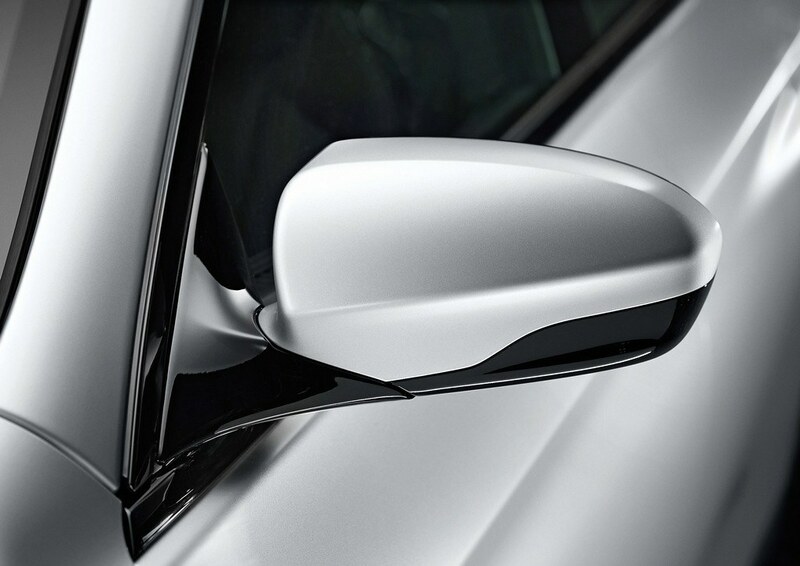 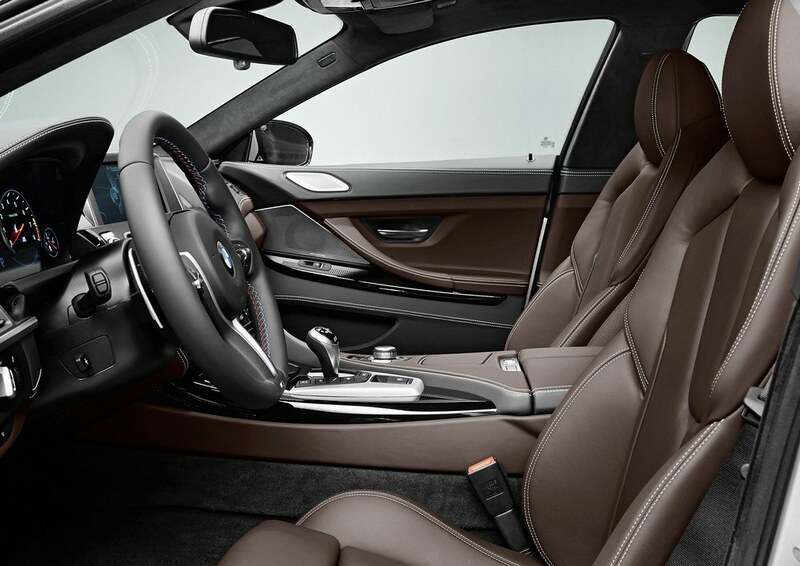 Between the doors is a cabin of sensational coupe-like design and first-class materials. 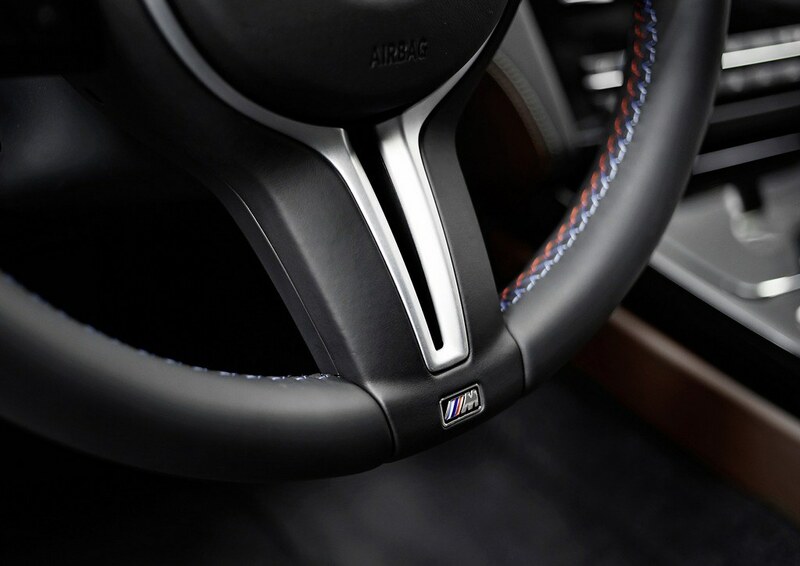 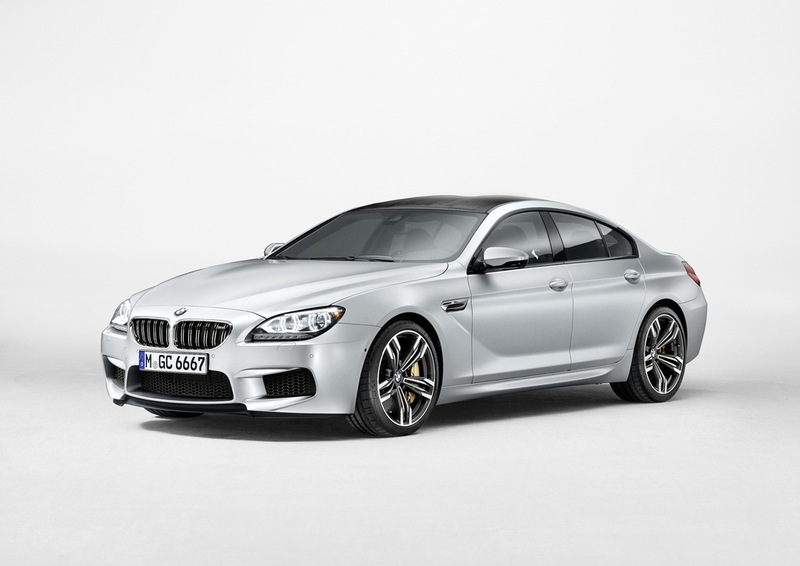 The M6 Gran Coupe’s control placement and – equally important – control feel are second to none. 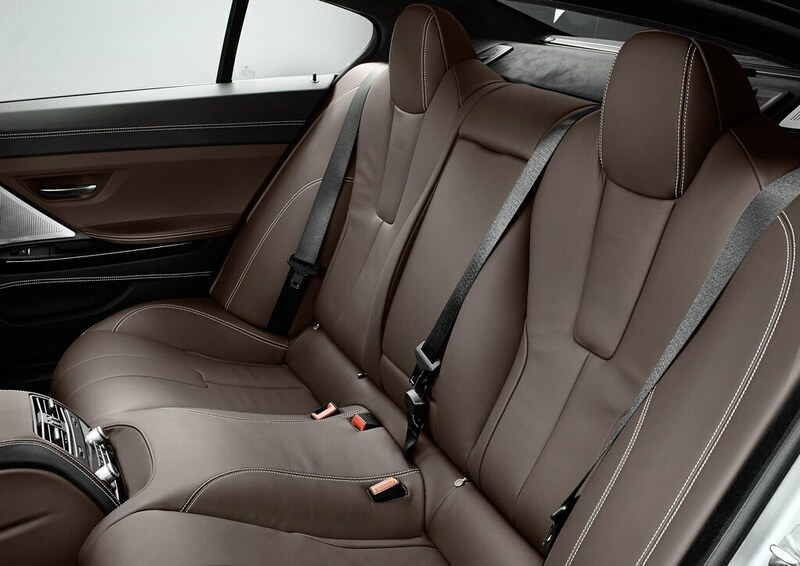 The four-plus-one seating arrangement allows the M6 Gran Coupe to carry four adults in luxury, and offers maximum seating capacity for five when needed. 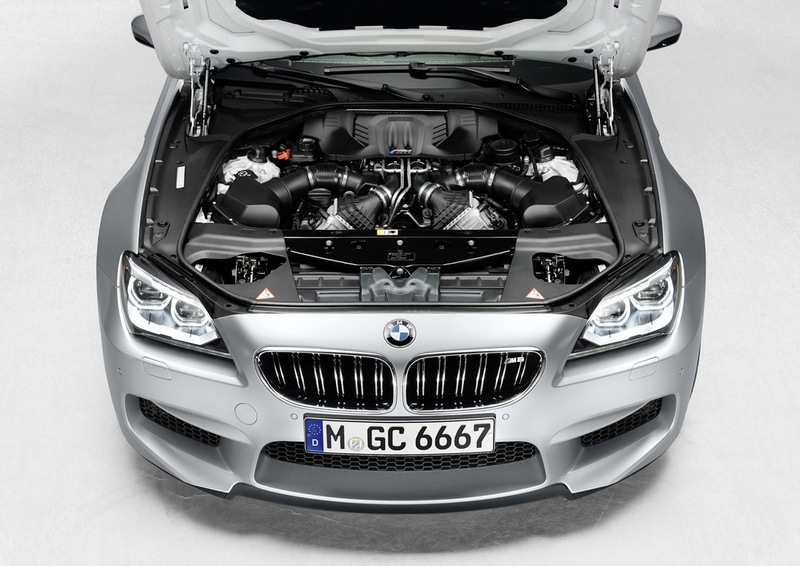 As in the M V-8 engine of the X5 M, the two twin-scroll turbochargers are placed (along with the catalytic converters) in the V-space between the two cylinder banks in a reverse-flow layout. 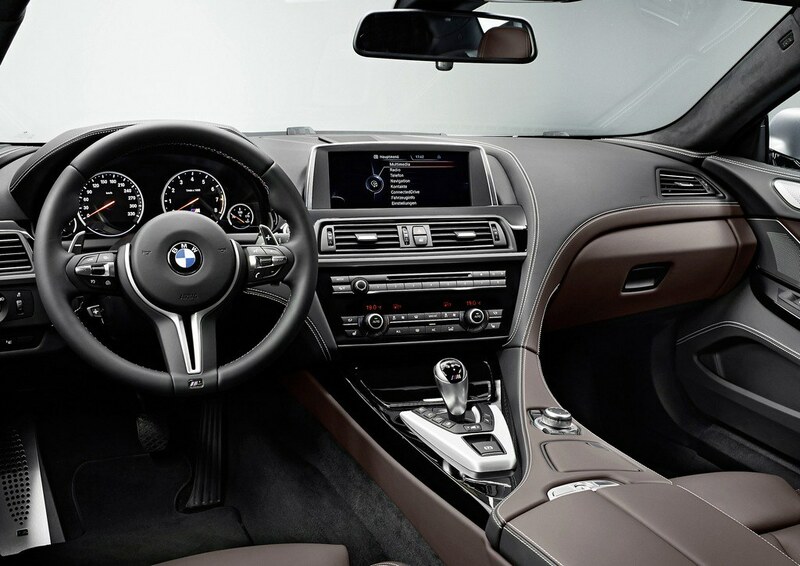 This layout results in an unusually compact engine where the intake is moved outboard and the exhaust inboard – the opposite of traditional V-engines. 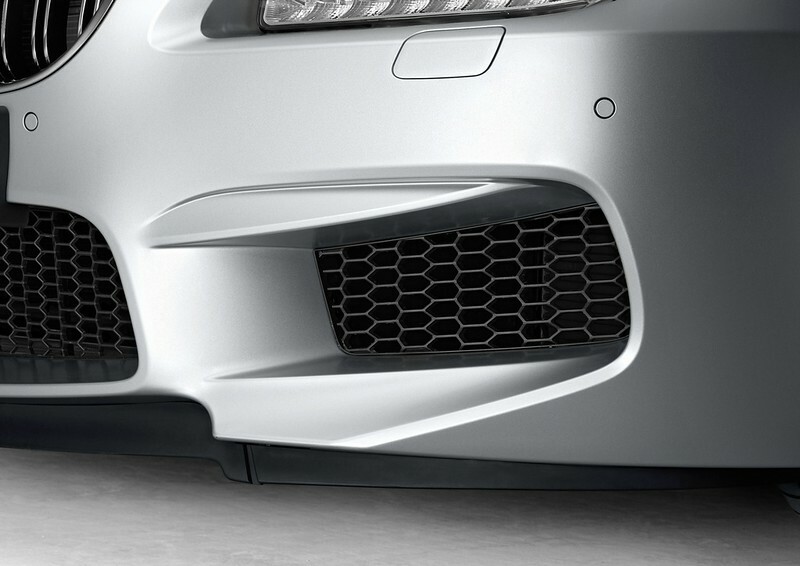 The lengths of intake and exhaust tracts are thereby reduced and their diameters increased, reducing pressure losses – especially on the exhaust side. 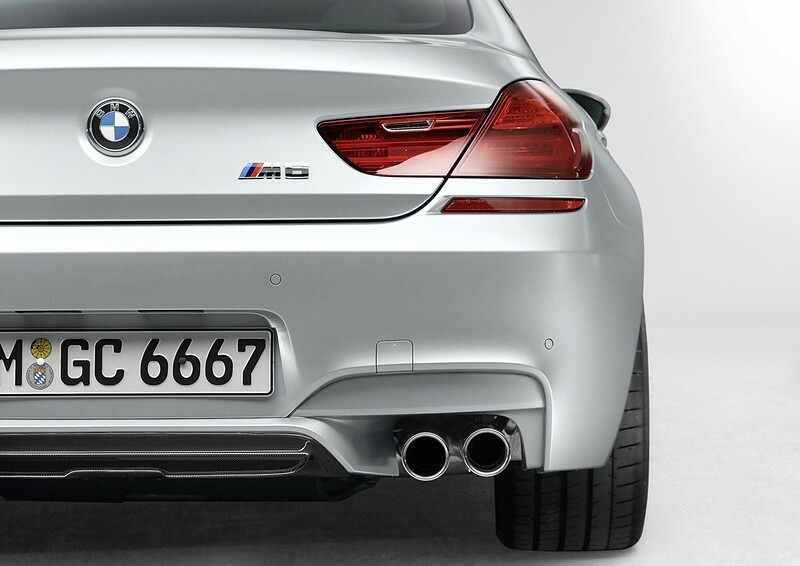 A further advantage of the layout is the short distance between the cylinders’ combustion chambers and the primary catalytic converters; this leads to quicker warm-up of the catalysts after the engine is started and therefore lower start-up emissions. 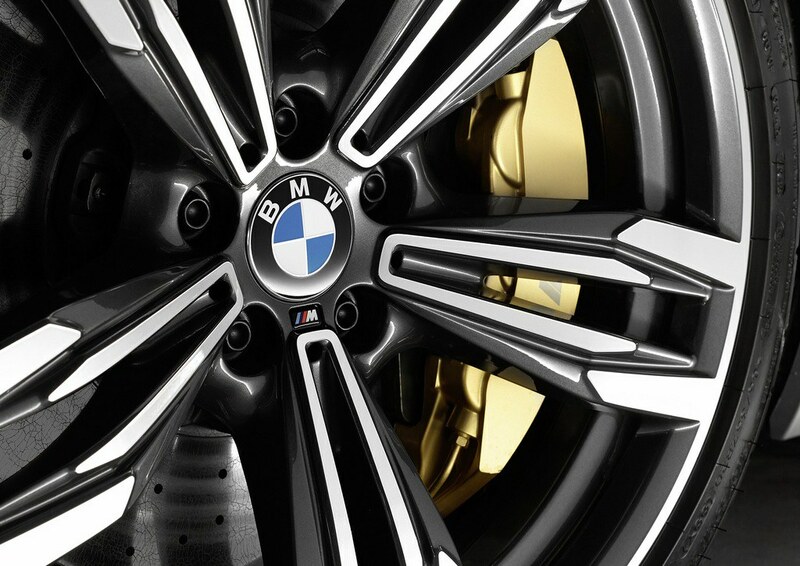 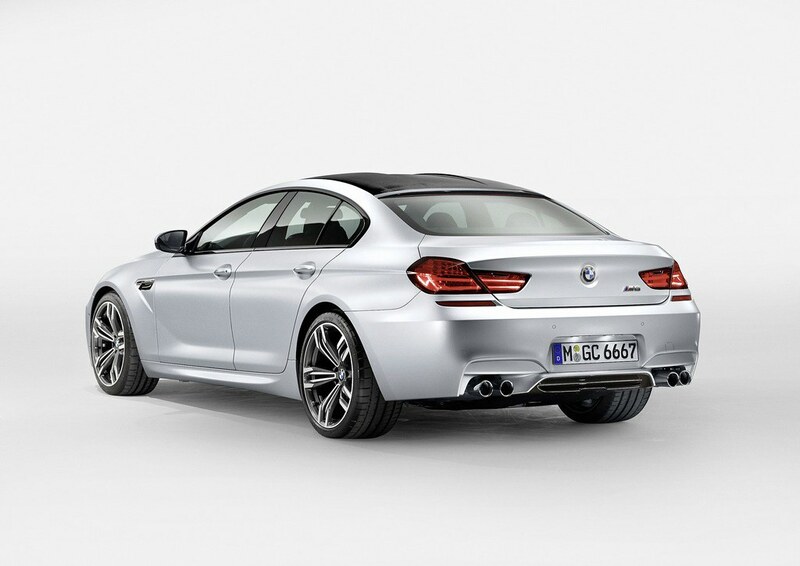 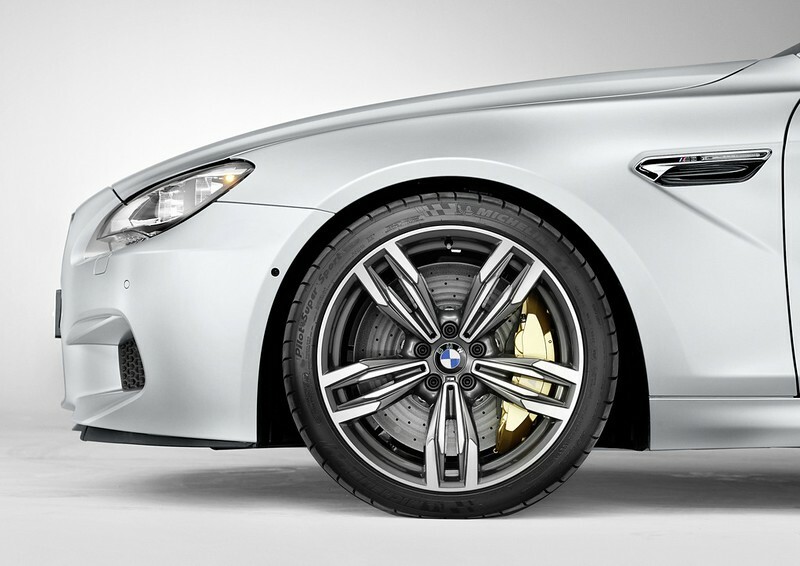 Prominently flared wheel arches draw the eye to a track width specific to the BMW M6 Gran Coupe. 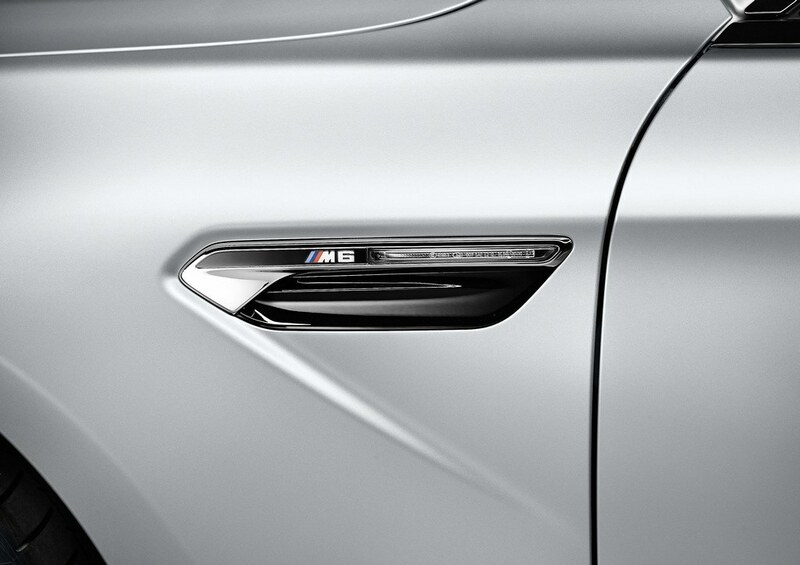 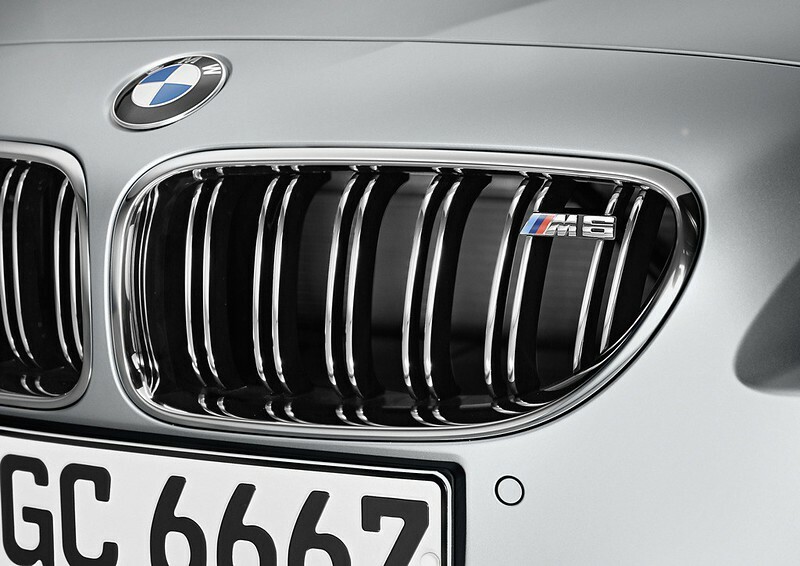 The characteristic M gills, aerodynamically optimized exterior mirrors, standard BMW Individual High-gloss Shadow Line package and exclusive 20-inch M light- alloy wheels in double-spoke design underline the car’s distinctive appearance, as does another M signature – twin exhaust tailpipes positioned on the outer edges of the rear apron. 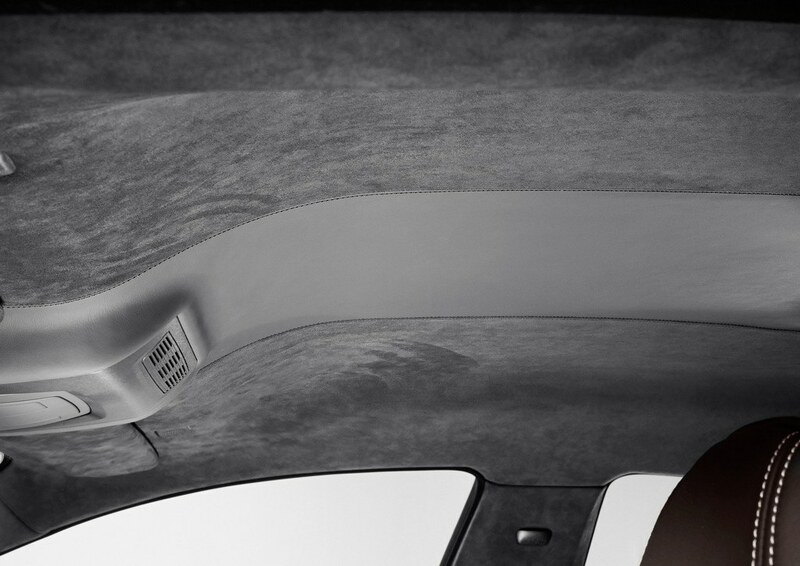 Also integrated into the rear apron, and charged with the task of optimizing the exit of airflow from the car’s under body, is a diffuser made of carbon fiber composite.